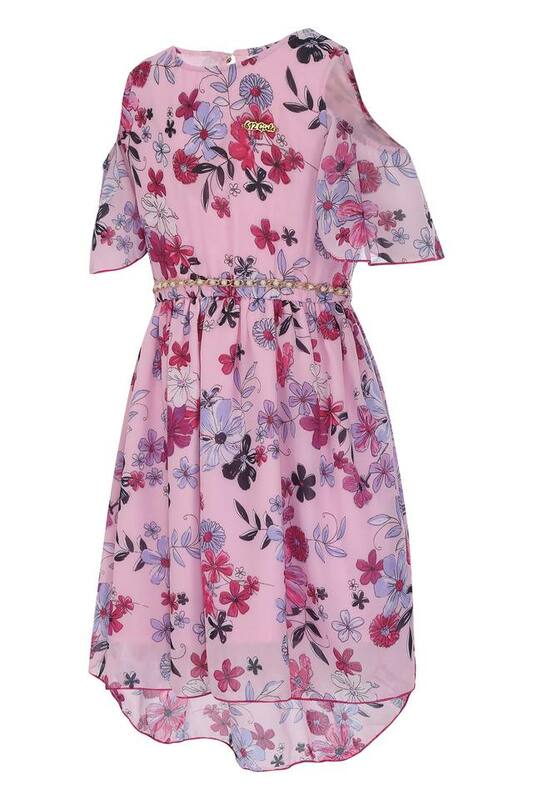 Help your daughter to look all the more loveable by dressing her up in this flared dress presented by the famous clothing brand, 612 League. 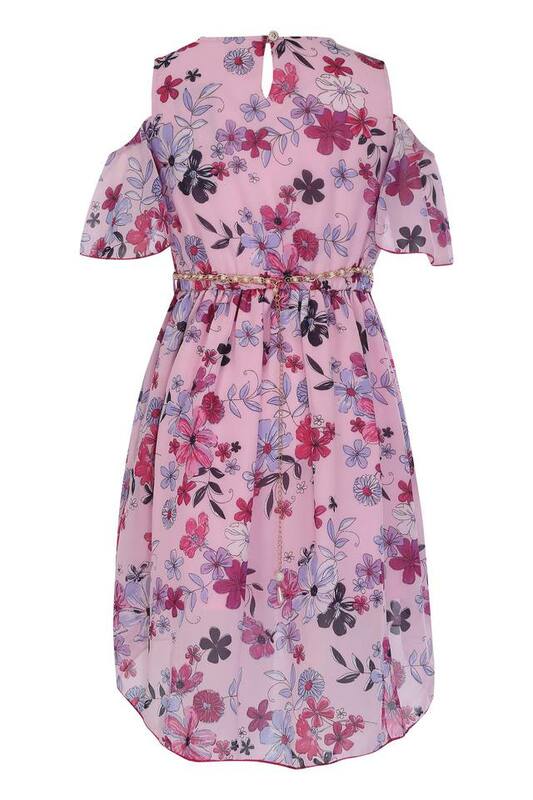 Featuring a round neck, it also comes with a floral print that lends it a distinct appeal. Moreover, it has been crafted from good quality fabric which more comfortable. 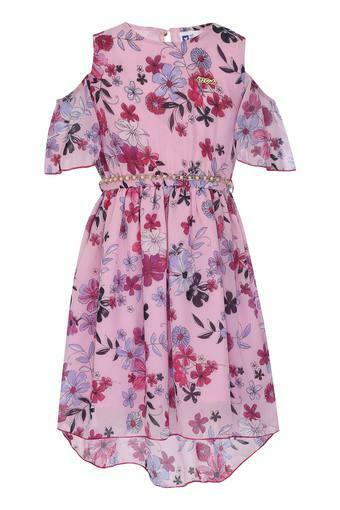 Your daughter will be the centre of attention by wearing this flared dress to any occasion. Let her club it with a pair of ballerinas and matching hair clips to flaunt a charming look.